When I'm not working on commissions, I'm working on two personal comics, Winter Solace and Lake Geneva, neither of which have been put out there yet. Winter Solace is about 75% finished, its my core passion project and I'm very excited to have it coming so close. 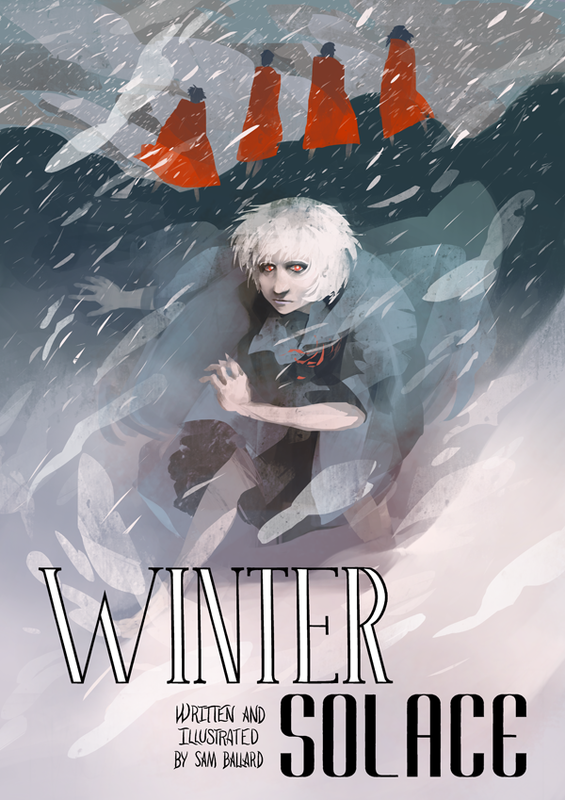 Haven't done a painting in a while, so here's a poster for Winter Solace.